GSM, a professional ATM whole machine and spare parts provider, has strategic partnerships with the world leading brands - NCR, WINCOR NIXDORF, DIEBOLD, HYOSUNG, FUJITSU. 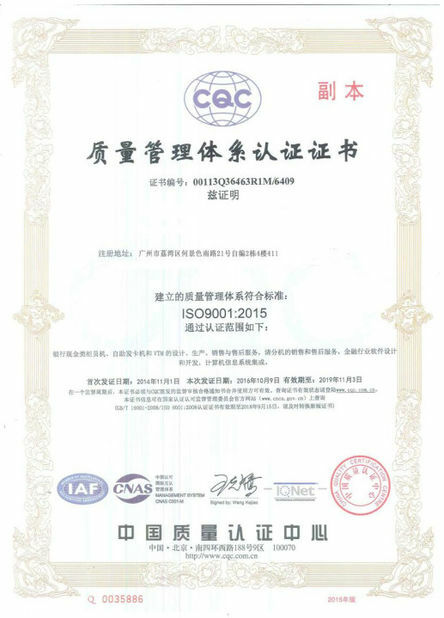 We are the biggest authorized distributor and repair service provider in China. Our after-sale repair service is strong with more than 225 ensembles of certified engineers trained by original brands, and offer services to state-owned banks all around mainland China and Hongkong. 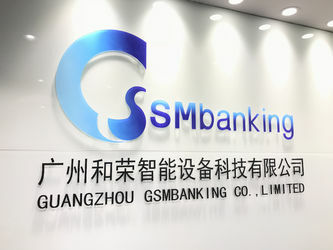 With 10 years of experiences of expertise services, GSM gained a considerable overseas market share of 8 millions USD in 2017, and is continuously growing. We have warehouses located in Guangzhou, Shenzhen and Hongkong holding abundant stocks worth of 17 millions USD which ensure prompt delivery of within merely one day of domestic arrival and three days of international port arrival. 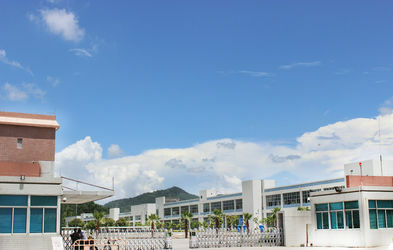 We are a direct manufacturer in possess of two factories located in Xiamen and Shenzhen, and own three venture companies in the Philippines,Vietnam and Malaysia. We are making every endeavour to provide customers with our best quality products with the most competitive price in the industry. Along with our professional advice and service, we are confident to comply with every customer’s expectation. 1.Supply of ATM whole machine and spare parts in various world leading brands, NCR, Wincor Nixdorf, Diebold, Hitachi, Glory(NMD),GRG, Kingteller, Hyosung etc. 2. 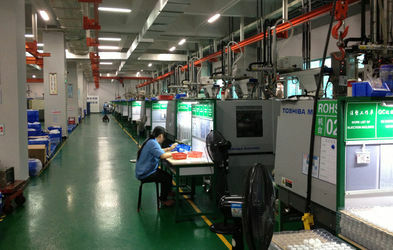 Manufacture of customized products, ie ATM parts and banking equipment. 1. Repairing, maintaining and refurbishing service for ATM equipment and parts. 2. ATM upgrading solution, hardware and software. 3. Technical consultation and training service. 1. 24 hours in-time and comprehensive after-sales service. 2. Professional and quick online technical support and solutions. 3. Free repair for faulted or damaged product which are under warranty also not caused by human factors. 4. For those products not covered by warranty, competitive price for repair or maintain service are available. GSM is strong by a comprehensive team to provide world wide services. Fully responsible for the company's logistics management. 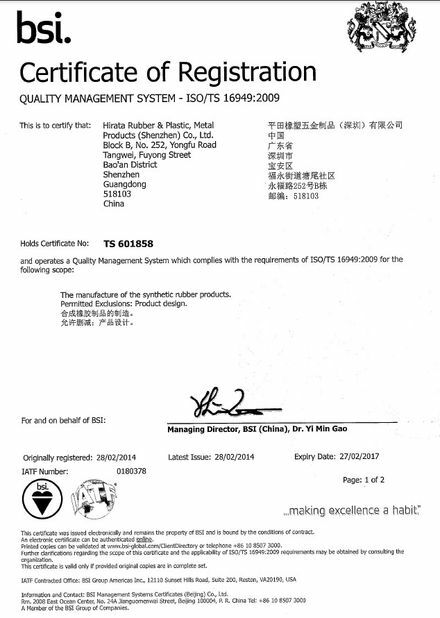 Fully responsible for the development of new products. Ensure the quality of production and delivery time. Create bridge from purchaser to the access of the best products. Provide on time feedback and tracking of the products. Fully responsible for the after-service. 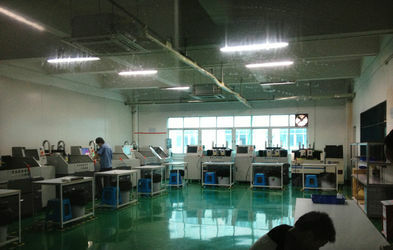 parts,including brands of NCR,Wincor Nixdorf,Diebold, Hitachi,GRG,Glory,NMD,Hyosung,etc. 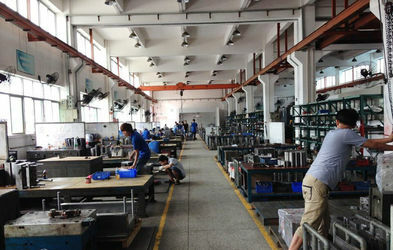 customers can rely upon our technique and products’quality. software programming. We planned to launch our whole machine is the end of the year 2015. Our brand company,Evada established in 1998, specializes in Uninterrupted Power Supply(UPS).We can custom made the UPS according to your need. MSG is strong by a comprehensive team to provide world wide services. Fully responsible for the company's logisitics management. 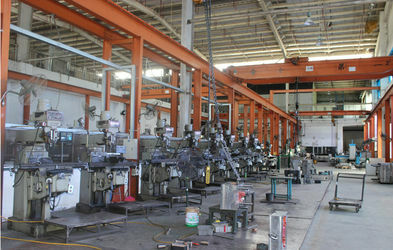 Provide technical support during production and run quality check to final products.